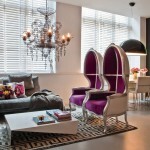 Make an impact with a living room scheme in the deepest (aubergine) purple and charcoal gray. Love the shimmering details. 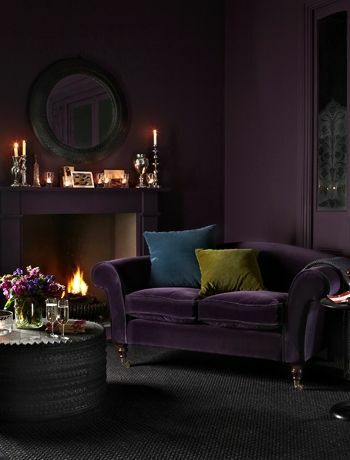 The deep and moody aubergine purple of this living room draws one in, to sit and relax by the fire. 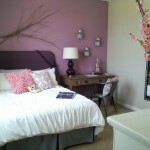 Bold use of such a deep colour, the use of the olive and teal cushions help break it up. Can imagine curling up next to the fire with a good book. The stunning two-seat sofa is the ideal fireside companion. Yanna two-seat sofa in Sloe pure cotton matte velvet.